What Can I Do with My Degree? VIU students share stories about life after graduation - SchoolFinder.com! Is the question, ‘How do I a find a job with my degree?’ buzzing around in your head? Read on for some inspiration about what to do after university. 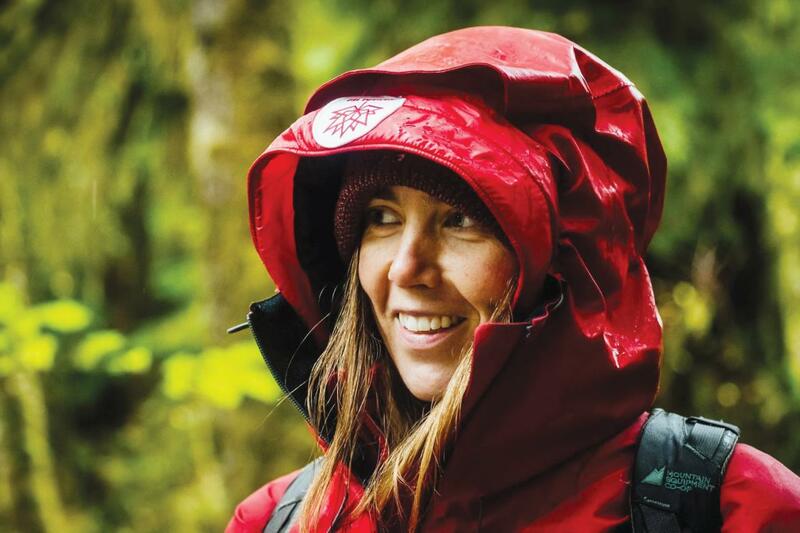 A cup of coffee with VIU Geography Professor Dr. Pam Shaw changed Katelyn’s life. One of her Sociology professors connected the two after recognizing McDougall’s interest in urban geography. The next semester, she started taking geography courses at Shaw’s urging, which led to a whole new set of opportunities, including a travel abroad trip to Los Angeles. She also formed a small business called OfCity Consulting the year before she graduated from VIU with a major in Sociology , minor in Geography. Jennifer is using her Bachelor of Education degree in a unique way as Alumni and Education Projects Manager with the Students on Ice Foundation. The Foundation runs youth expeditions to the Polar Regions and also co-ordinated the Canada C3 Expedition, a 150-day expedition from Toronto, Ontario, to Victoria, BC, through the Northwest Passage. “What always impacts me in all my experiences are the people I meet along the way,” she says. For Tasha, who received her dual Master of Business Administration and Master of Science in International Management degree in 2017, figuring out what she wanted to do for a career was a tough journey. She started a career in esthetics only to realize after just a year that it wasn’t her passion. Her first year of the Bachelor of Business Administration degree was the hardest year of her life. She persisted and finished her BBA degree. After working as a post-secondary advisory for Cowichan Tribes for a while, she decided to return to VIU to do her master’s degree, during which time she designed a unique internship for herself investigating how to make VIU’s Cowichan Campus more relevant and welcoming for Indigenous learners. Brooks is now working as an Indigenous Education Navigator for VIU, going out to communities in the Cowichan area and supporting students at the campus. She’s also working on her PhD, with the end goal of becoming a professor. Anastasia enrolled in VIU’s Child and Youth Care program so she could follow her passion - Equine Facilitated Wellness (EFW). An avid horse enthusiast, Hirst watched otherwise unreachable children open up, transform and thrive in the presence of horses. Hirst and her partner, John Fulton, are travelling across North America making a documentary about EFW. Check out the latest Alumni News edition!